If your website doesn’t display correctly across all mobile devices – no matter their size, make, or operating system – you are putting your business at a huge disadvantage. You’re on your smart phone trying to get some information about a local business. You access their website and, instead of being optimized for your mobile device, it displays the same as it would on a laptop. So, you have to scroll, pinch, squeeze, expand, minimize and search for what you’re looking for. People who have mobile devices carry those devices with them everywhere. If you have one (which most people do) you can attest to this. Because your phone is always with you, in reality, you use it to access the Internet much more than on a desktop or laptop. When you access your website through your phone, does it look different than if you were to access it through your laptop? If your website looks the same on your phone as it does your laptop – you have a problem. Instead, your website should conform to the browser on your phone in a way that you do not have to scroll around, zoom in, and zoom out order to read text or click on the navigation menu. Does Your Site Function The Same on Your Phone as Your Laptop? When you click on the navigation menu, purchase an item, or fill out forms such as on the contact page, is the functionality just as easy to use on your phone as your laptop? If not – you definitely need a mobile site. Will my Mobile Site Be Separate From My Primary Site? Not necessarily. The team here at Online Marketing Whiz specializes in responsive web design. This means that your website will look good and perform perfectly across all platforms and devices – from desktop to laptops to smart phones to tablets. If you like the way your current site looks and functions, we can re-design it in a way that it is responsive and ready for mobile, but still retains its look and function. Or, we can design a mobile-specific site in which your mobile site is different from your regular site. 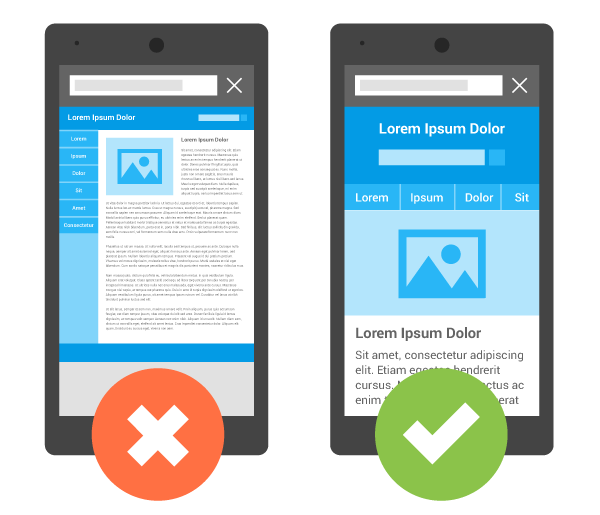 Ready to Get Your Site Optimized For Mobile Users? 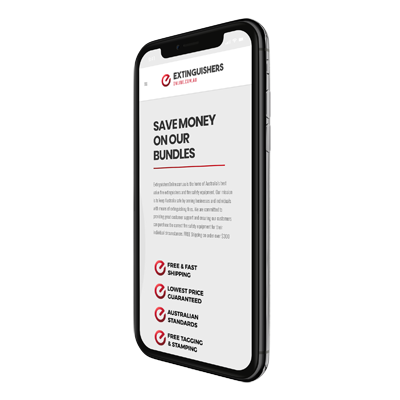 If you’re ready to get your site looking good on the go so that mobile users can feel comfortable accessing it, then our team of mobile design whizzes are at your service. 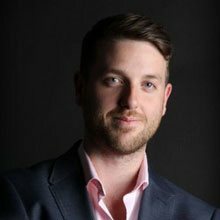 Alex is ready to talk to you on 1300 653 882 or drop us a line.